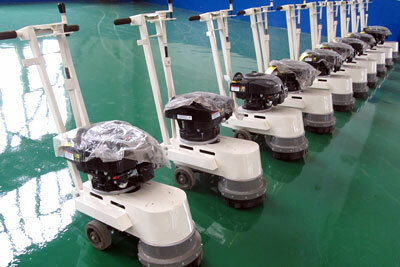 DY-BR cold paint road line removal machine is specialized for removing cold solvent marking lines and hard waste. With the excellent performance, especially used for clean old road surface, waste oil, mud, and semi-loose sand, without destroying the road surface. 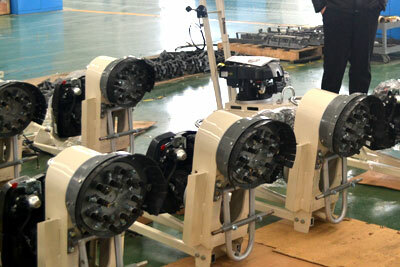 Handle rotating removal strength control type, the rotate speed of elimination grinding is controlled by throttle. 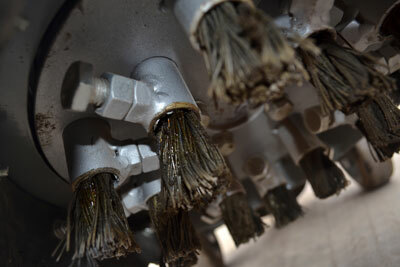 Removal grinding head is 12 bundles of close steel brush. Special rubber wheel with abrasion resistance, which equipped with imported high-speed bearing. 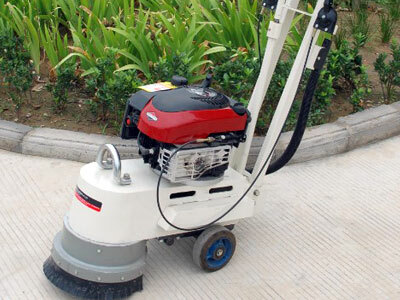 Excellent performance in cleaning old road surface, waste oil, mud, and semi-loose sand, with no road surfaces destroyed.